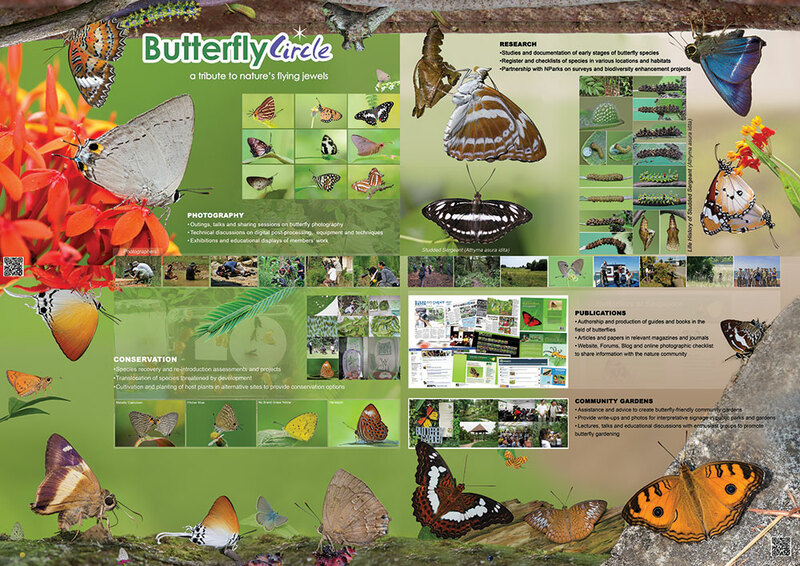 In our concluding article for the year in review, we take a look at some of the work done over the past 12 months by ButterflyCircle and our collaborating volunteers and members. 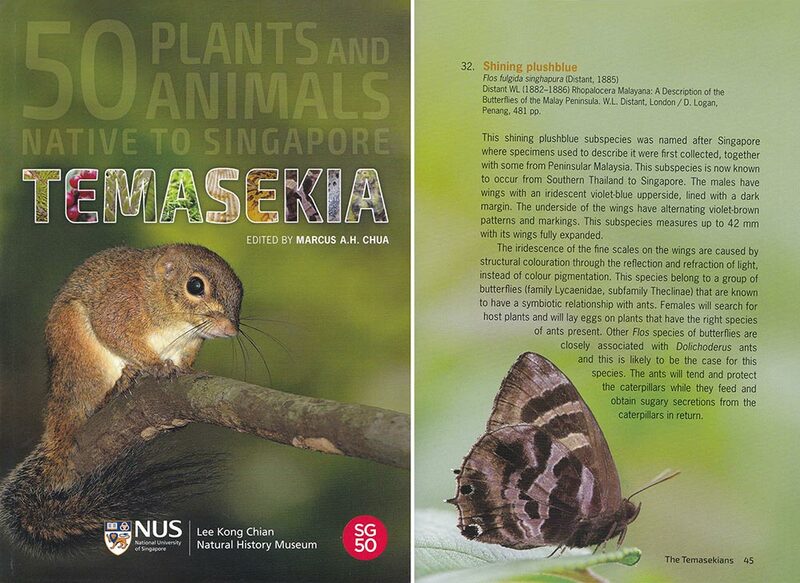 We continue to share information about various subjects about butterflies to the butterfly-loving community in Singapore. Readers who have questions or preferences for particular information about butterflies that they would like to see featured, are encouraged to leave comments in the feedback section of this blog. 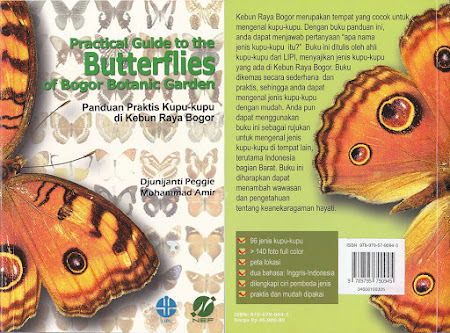 We will try to research and share information about subjects that are of interest to our butterfly community. 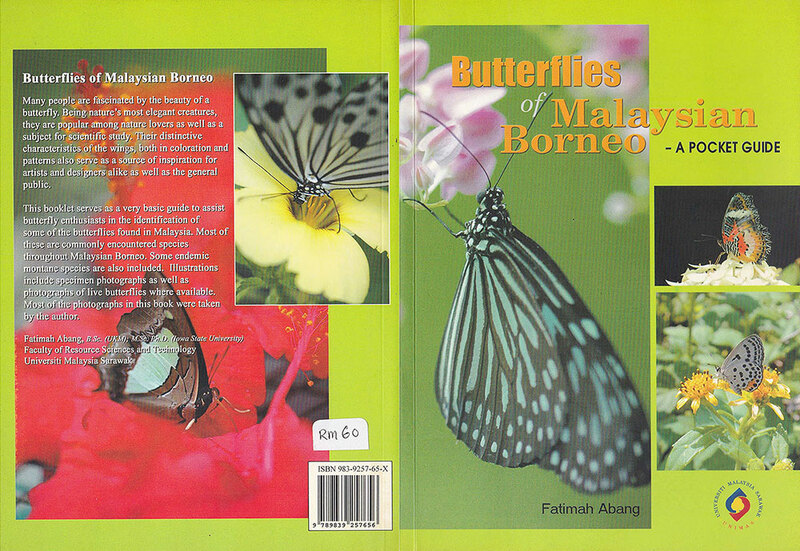 We did reviews of butterfly books by various authors in the region. Discussions about these books help to benchmark the different ways authors feature butterflies and convey the information to different types of audience. Amongst the books reviewed were the Butterflies of India by Isaac Kehimkar, Butterflies of Borneo and Southeast Asia by Kazuhisa Otsuka, Butterflies of Malaysian Borneo by Prof Fatimah Abang, Precious and Protected Indonesian Butterflies by Dr Djunijanti and Practical Guide to the Butterflies of Bogor Botanic Garden by Dr Djunijanti Peggie and Mohammad Amir. 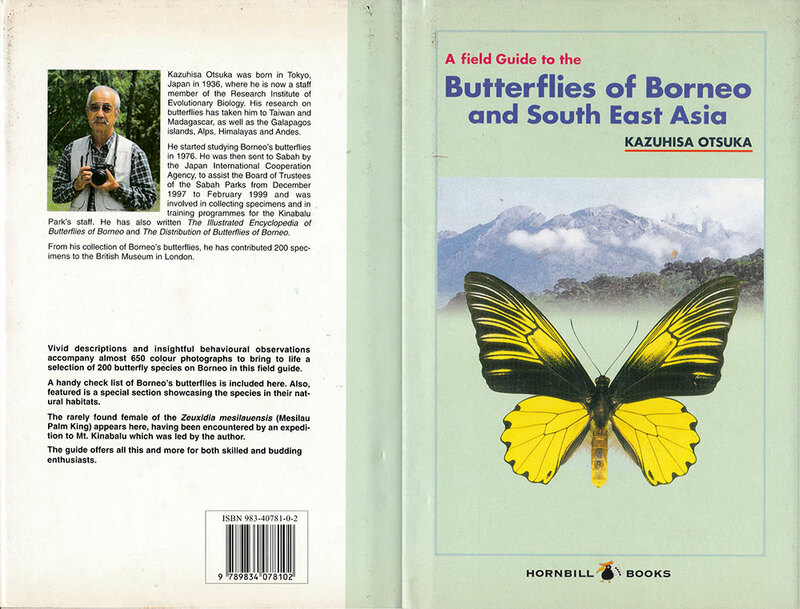 Whilst these books are not the typical taxonomic or scientific tomes, they contribute to different segments of the butterfly-loving community in their respective countries. By making the books appeal to a wider target audience, these authors have been effective in showcasing butterflies of their respective geographies - whether in India, Borneo or Indonesia. 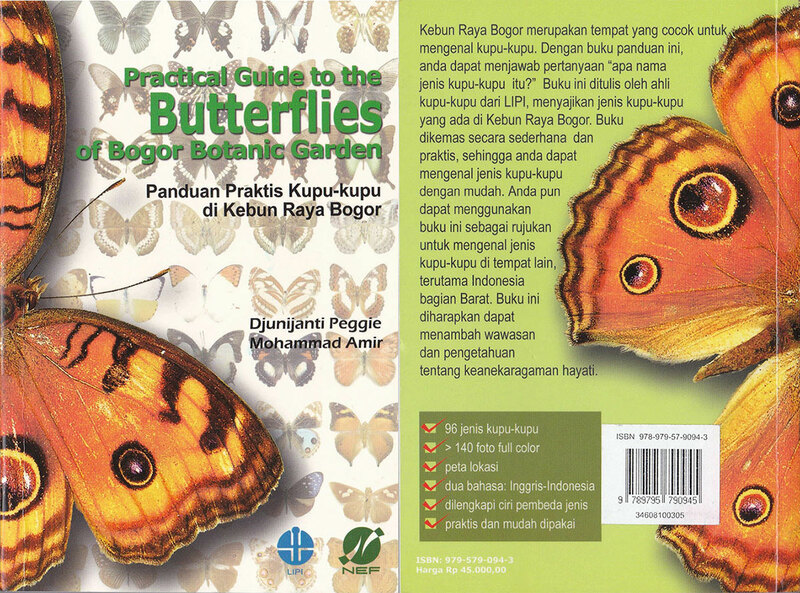 These authors should be complimented for their effort in promoting the appreciation and information about butterflies. 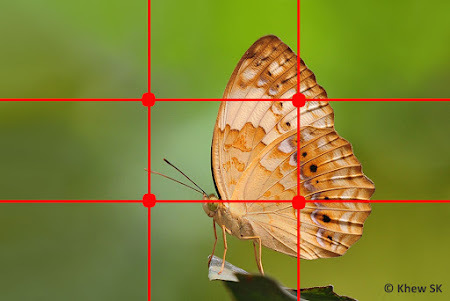 And then for the butterfly photography community, five additional articles were added to the Butterfly Photography 101 series to complete the 7-part series that was started in 2016. 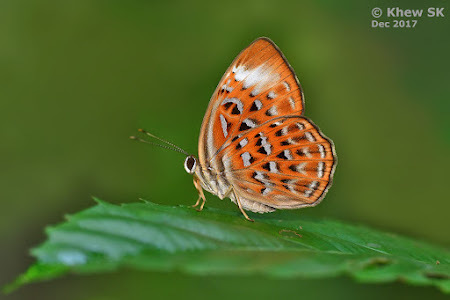 These articles covered a wide range of subjects and technical discussions that every butterfly photographer should know. 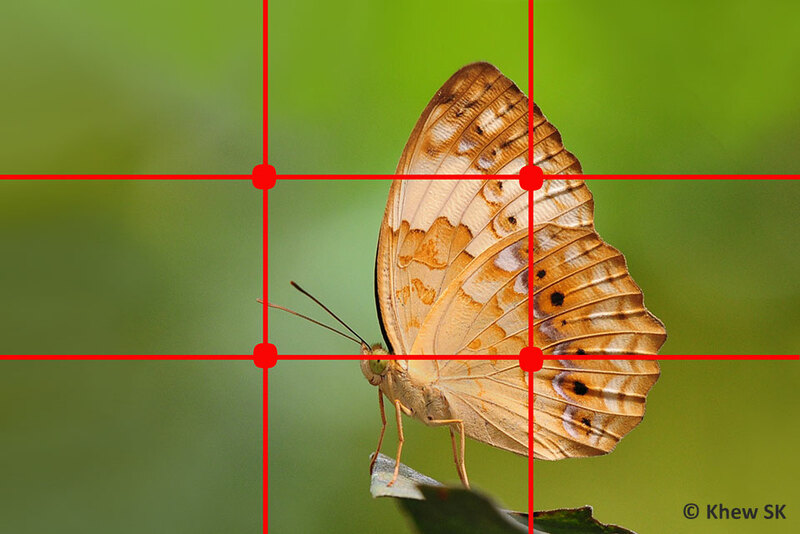 The initial articles back in 2016 dealt with photographic equipment and magnification devices used in macro photography. 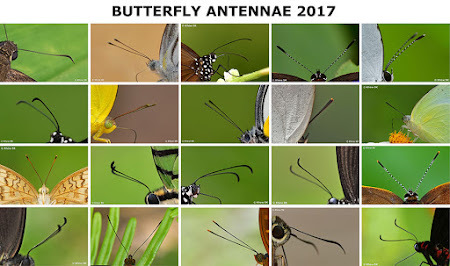 The remaining articles in the series in 2017 covered more technical information like shutter speed, aperture, ISO (and the combination of all three in butterfly photography), exposure and metering, the use of fill-flash, composition techniques, stalking and the best places to look for butterflies. We then featured some Singapore butterfly photography locations - our parks and gardens. Did you know that there are actually over 300 parks and gardens and 4 nature reserves in Singapore under the management of the National Parks Board. 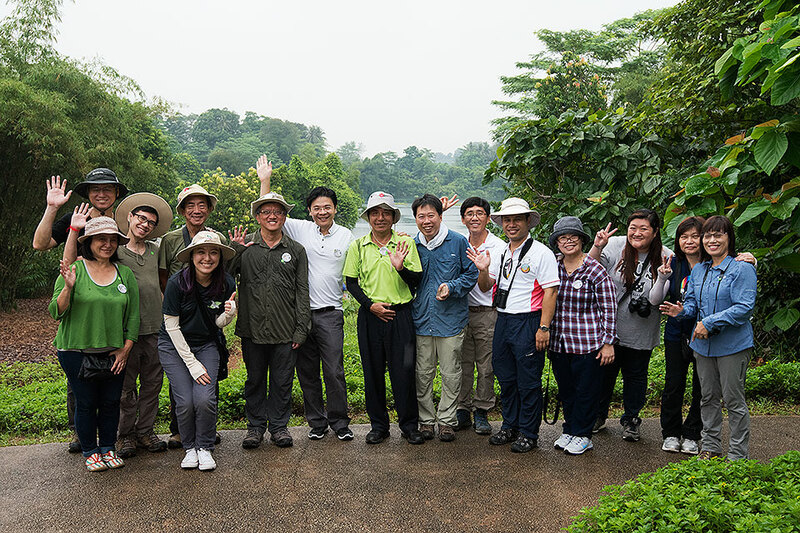 All these 'pockets' of greenery are places which attract our floral and faunal biodiversity and much needs to be done to enhance these sites to conserve what little we have of our natural heritage in Singapore. 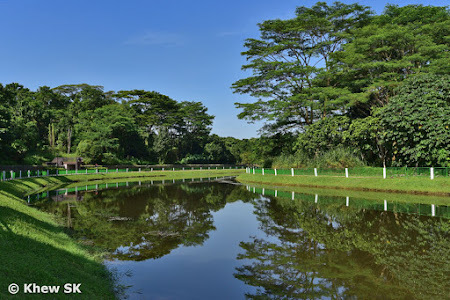 We took a look at four Singapore parks - Coney Island, Bishan-Ang Mo Kio Park, Bukit Panjang Butterfly Garden and Springleaf Nature Park. Covering a range of urban heartland parks and nature parks, these areas of greenery feature a diverse range of butterfly species depending on the catchment and habitats available in the vicinity of these parks. Working with the NParks and community gardeners, a variety of butterfly-attracting plants have been cultivated at these sites to attract a wider diversity of butterfly species. 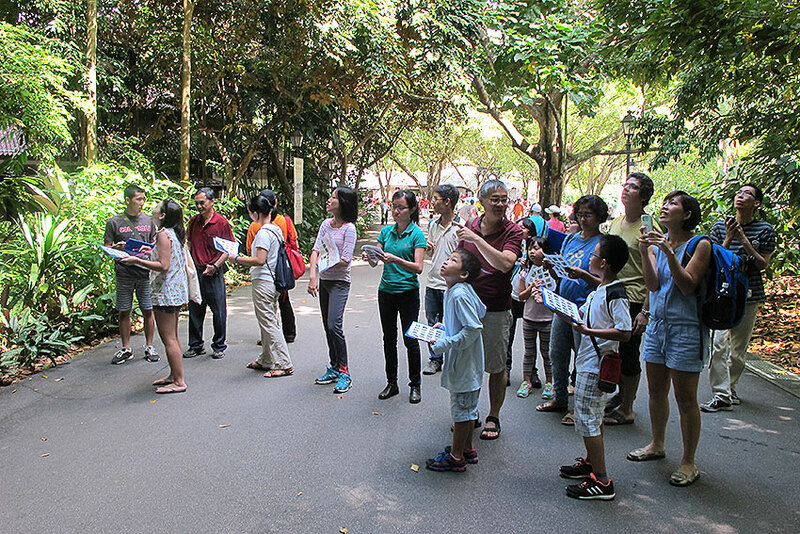 One local commercial butterfly park, the Sentosa Butterfly Park was also featured. 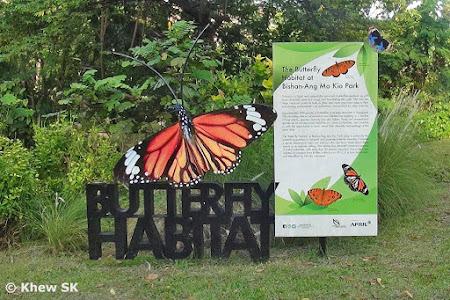 This butterfly park, which was set up some time back in 1987, is an example of how commercialism has degraded the original mission of nature conservation. 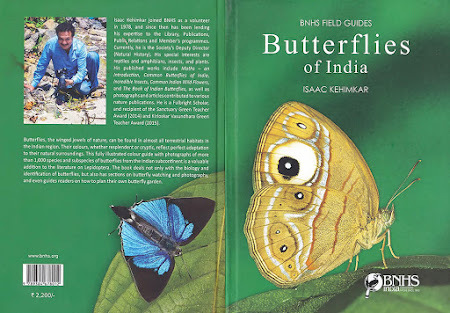 Appealing more to tourists and collectors, the use of dead beetles and butterfly wings as pieces of 'art' collages was one instance of featuring insects in bad taste. The facility was also rather run-down and in desperate need for a facelift. ButterflyCircle collaborated with members from Nature @ Seletar CC and volunteers from Chung Cheng High School to set up a booth at the Festival of Biodiversity 2017. In its sixth run, the festival that aims to introduce our local biodiversity to the general public continued to draw curious crowds year after year. 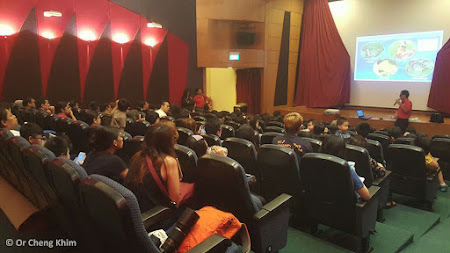 In 2017, the FOB was held for the first time at NEXX Shopping mall in central Singapore. Talks and sharing sessions were held in the course of the year to engage the community and butterfly enthusiasts. Mr Foo JL of Nature @ Seletar CC group held at talk in March for a group of nature lovers with an outing at the Seletar CC Butterfly Garden. 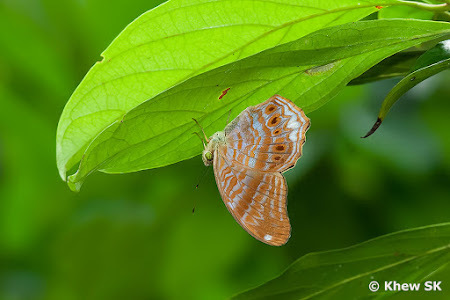 There was a show-and-tell with different species' caterpillars and their host plants. 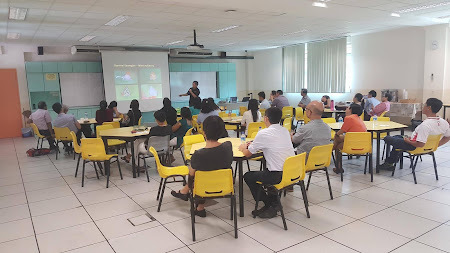 I gave a talk to the Science Instructional Programme Support Group in April. Held at the Deyi Secondary School, the talk was a sharing and educational session to the teachers who were keen on starting butterfly gardens and learning more about butterflies. 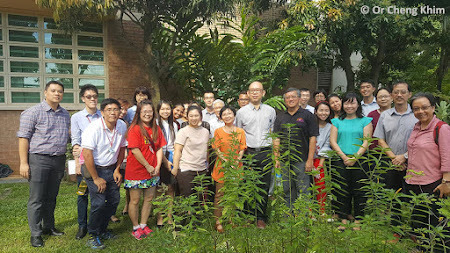 The session ended with a walk around Deyi Secondary School's own Butterfly Garden which featured a small area landscaped with butterfly-attracting plants and signages to educate the students visiting the garden. 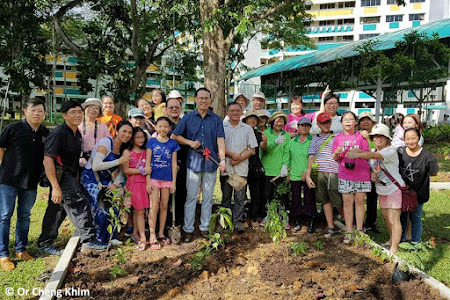 A few volunteers from the Bukit Panjang Butterfly Garden group then organised a Planting Day and invited the community to join in to set up the butterfly garden. 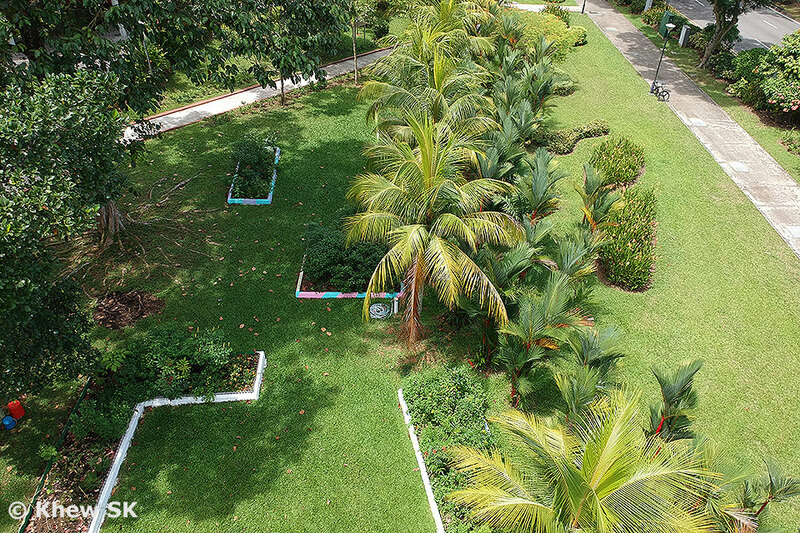 We selected a patch of open greenery and set out to plant a series of butterfly-attracting plants in planter beds. The mayor and the grassroots representatives also joined in the fun in June 2017. 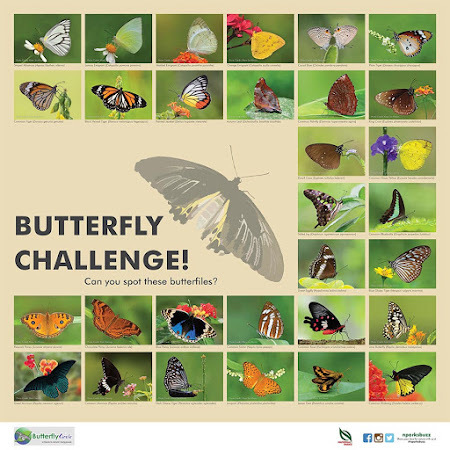 Just after six months or so, the BPBG number of butterfly species has already reached 60 and counting! And then we featured the contributions of ButterflyCircle's involvement and contributions to the educational, conservation, community engagement and citizen science initiatives in Singapore over the years. 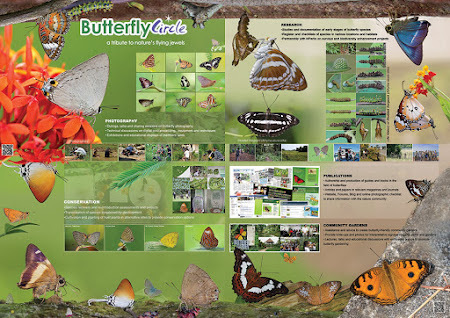 These articles, over a three-part series, showcased the efforts of ButterflyCircle members' sharing of their time, effort and knowledge on various fronts ranging from publications, talks, outings, surveys, interpretative signage and community engagement. On the scientific front, we posted two articles - one on butterfly behaviour and another on the anatomical observations of the butterfly's antennae. The two-part article on butterfly behaviour in the wild highlights certain species' propensity to hide under leaves in the field. Not all butterflies behave similarly but a handful of species tended towards a habitual under-leaf typical behaviour. 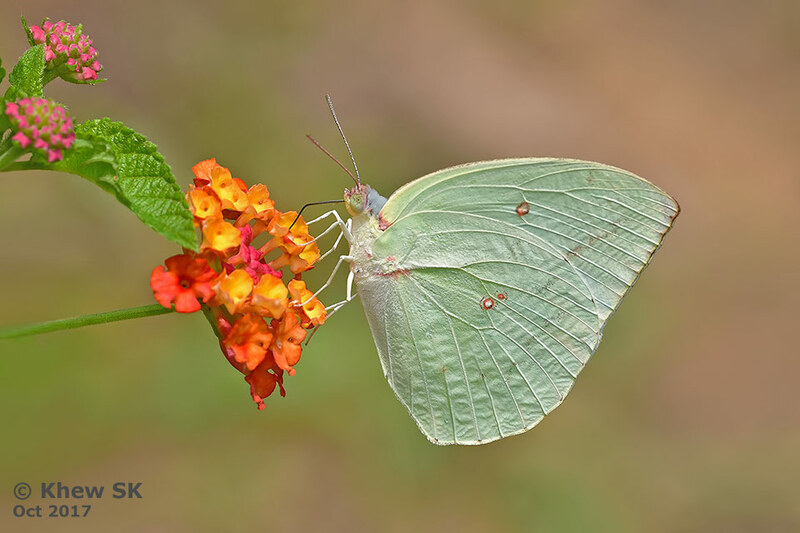 The antennae of butterflies took centre stage in an article that discusses the physical appearance and functions of the antennae. 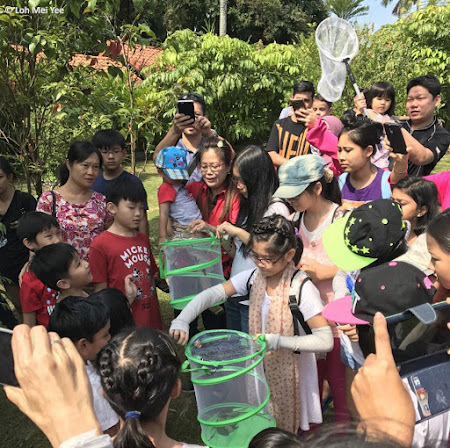 It was a relatively active year for ButterflyCircle members and our collaborators in promoting the appreciation and conservation of butterflies in Singapore. 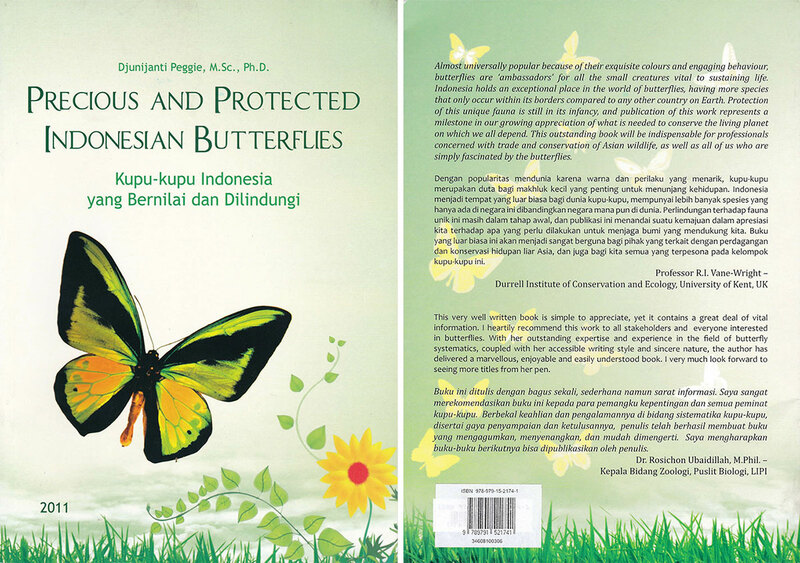 It has been a fruitful 10 years, sharing information about butterflies on this blog platform, and we look forward to 2018 and more exciting news and stories about our winged friends. 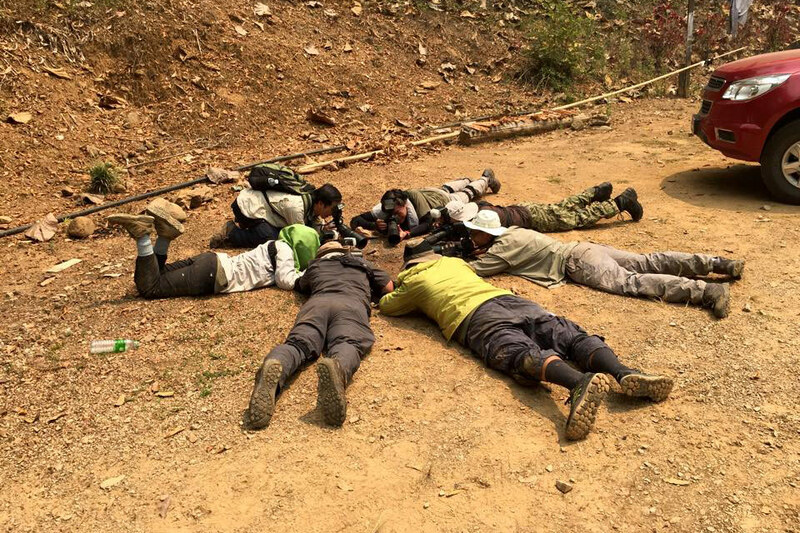 2017 has been a generally challenging year globally and particularly in the region. Perhaps to me, it was also a 'forgettable' year, as some unfortunate and unpleasant events, both at the personal and at the workplace environment, added some painful learning lessons for the year. 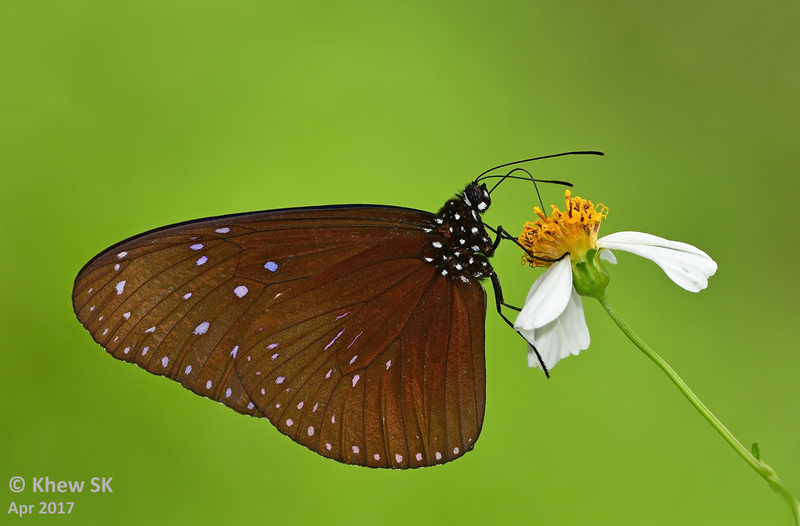 Nevertheless, we should look forward to starting the new year with a clean slate and with renewed optimism that things will always be better.